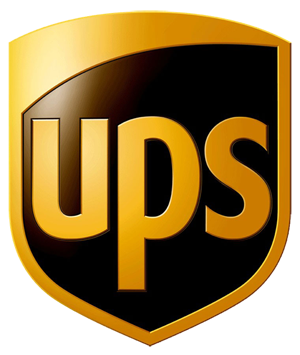 In order to provide you with the best possible service, we ship all domestic and international purchases via UPS. Orders placed before 1 pm on a working day are send out on the same day. Delivery within Polish usually does not exceed 24 hours, outside the European Union up to 72 hours. The packages are sent Monday to Friday. Purchased goods are sent immediately after the approval of payment, or if you select the option cash on delivery, after receiving the order. After sending the package to you, you will receive an confirmation email with tracking number that allows you to track it through the UPS website. All packages are shipped from Poland. In a case of shipping outside the European Union, the customer is obliged to pay custom duties to an appropriate customs office. Domestic shipping of orders valued at PLN 199 or more is free. European Union-wide shipping of orders valued at $ 199 / € 199 or more is free. Time-limited promotions are exceptions to this rule. €39.00 Please allow 1 to 5 business days to process. 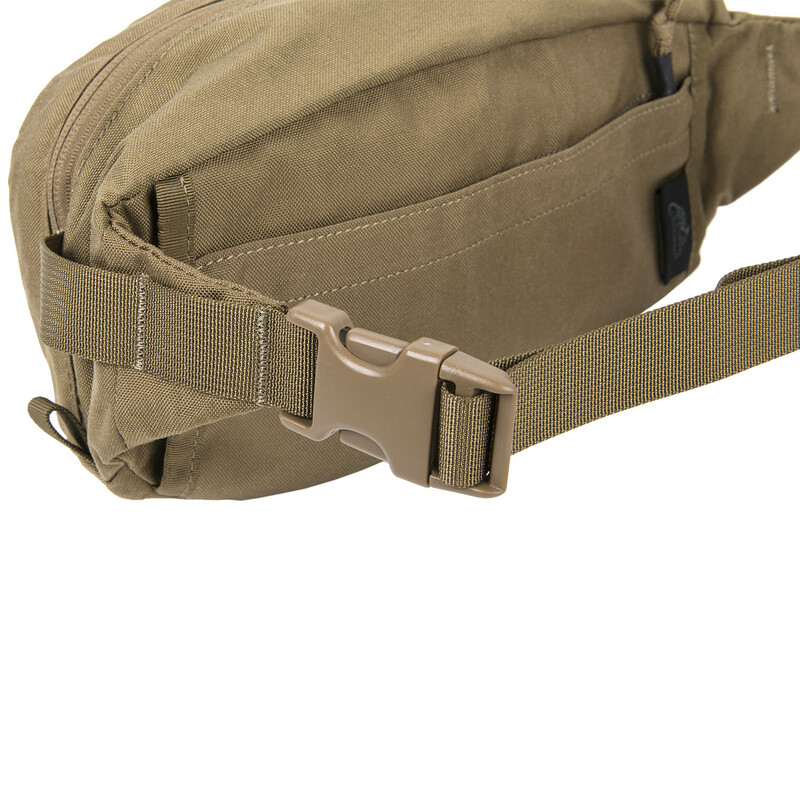 Bandicoot® medium-sized waist pack offers a number of unique features in a smooth, low-profile package. 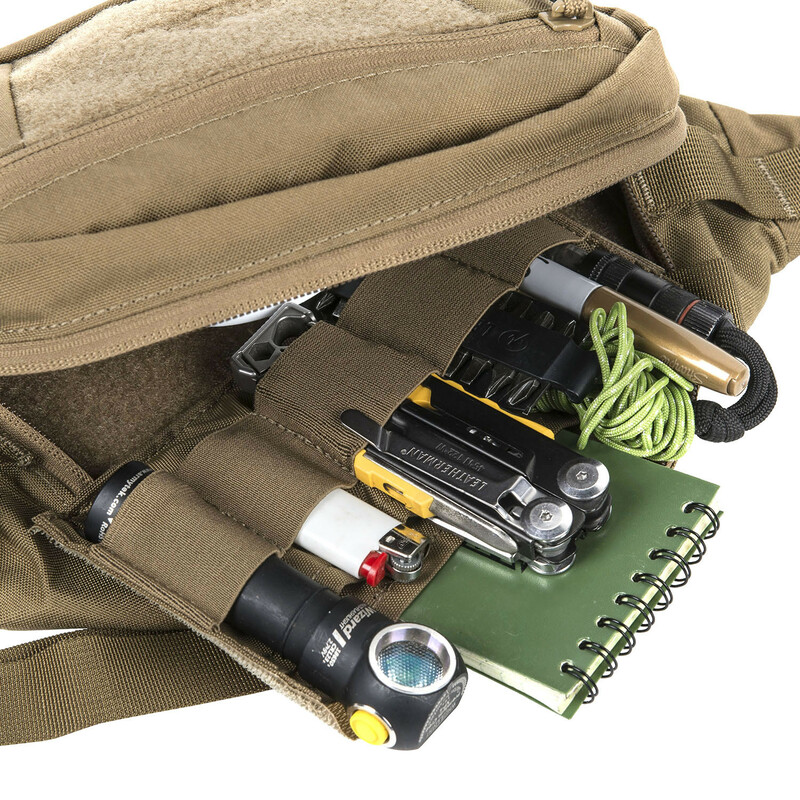 It will contain all every day carry essentials, like wallet, smartphone, first aid kit, snacks, gloves etc. 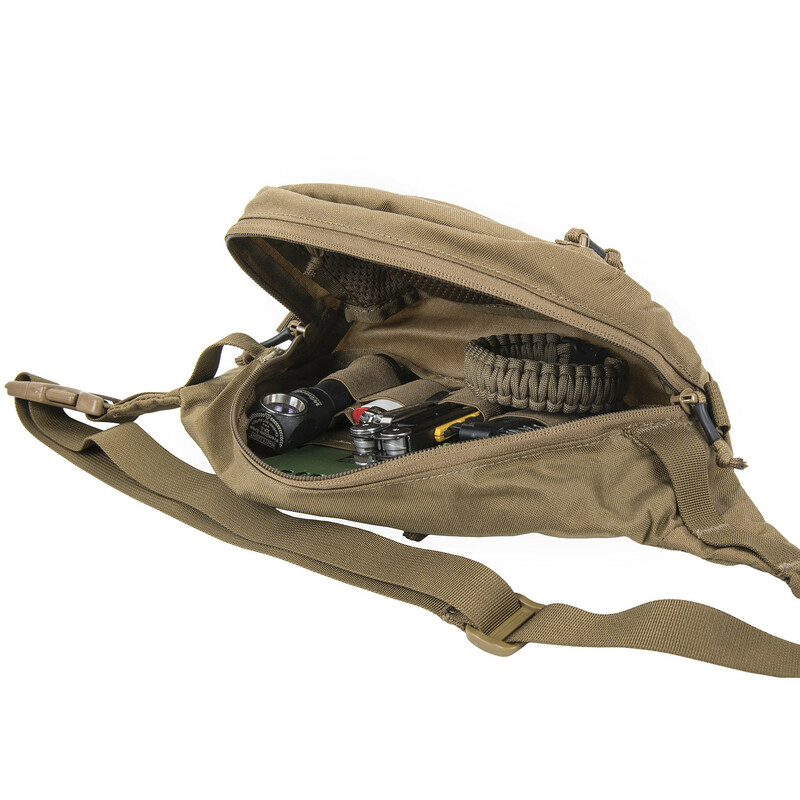 Spacious main chamber apart from a zippered mesh pocket has got a detachable organizer with three flat pockets and five elastic bands – known from our Medical Line, which also serves in more civilian applications. 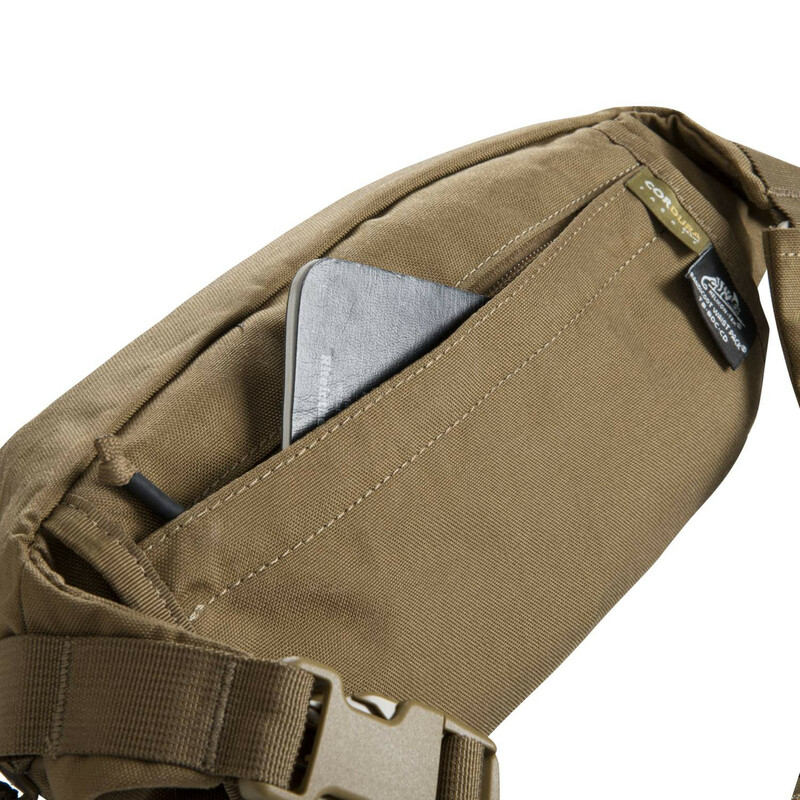 Similar detachable panels are known from Urban Admin Pouch and similar Versatile Insert System-compatible products. 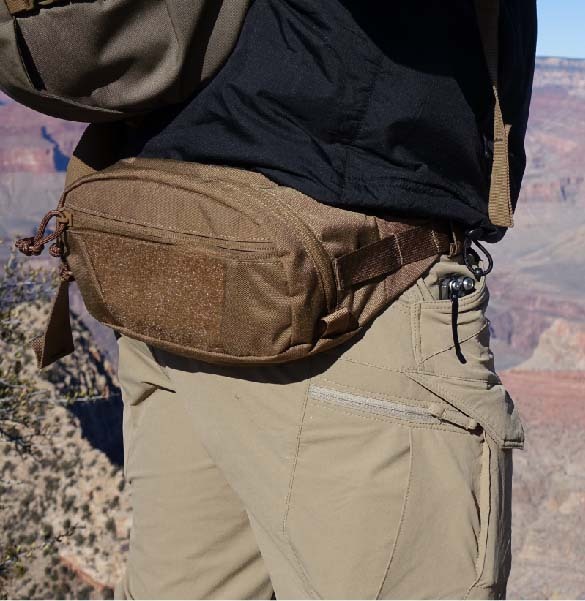 Two outer zippered pockets (one of them a stealth pocket, placed on the inner side of the pack) allow to evenly space the load. Two-way zipper allows easy access to the main chamber from either side. 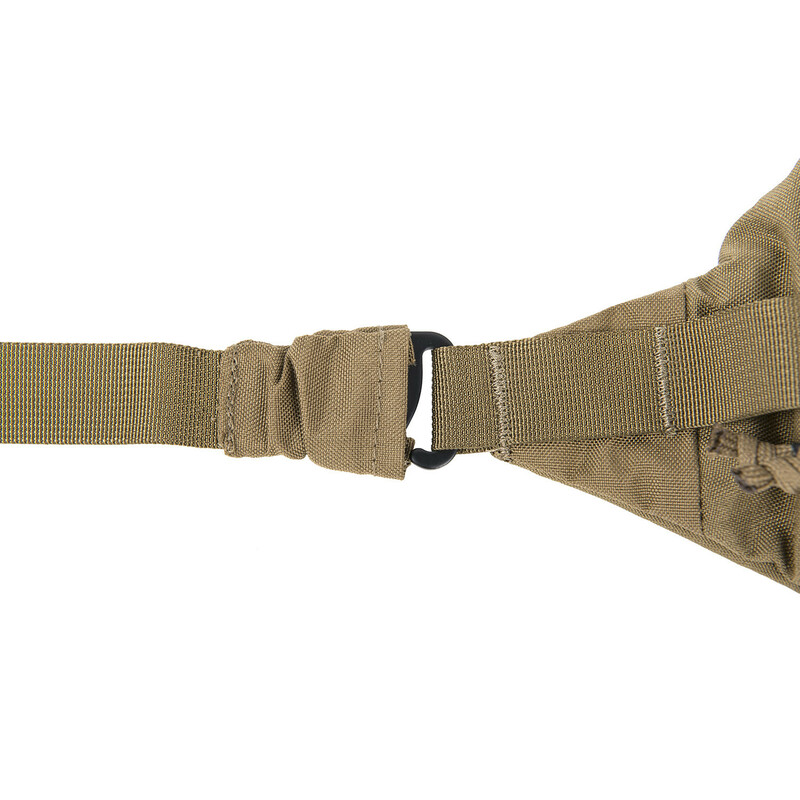 Adjustable hip belt can be used as chest bandoleer, if the wearer chooses to hide it under a jacket. 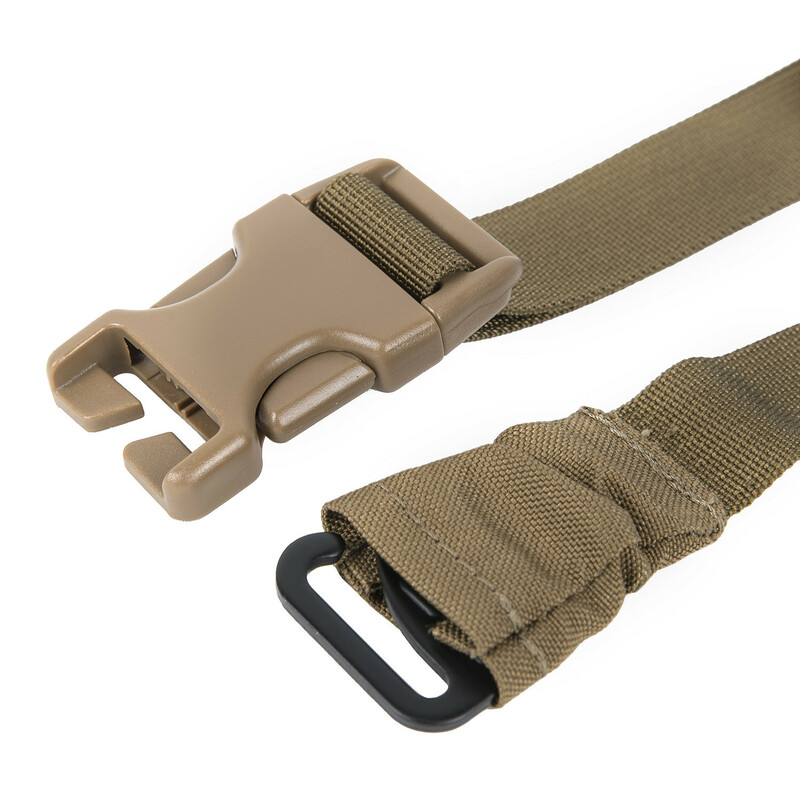 The hip belt can be detached altogether as well, if need be. 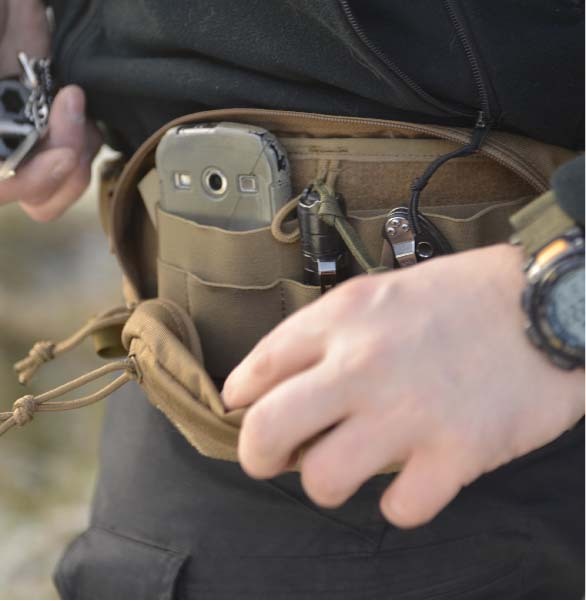 Several elastic bands allows the pack be quickly integrated into any MOLLE/PALS system. 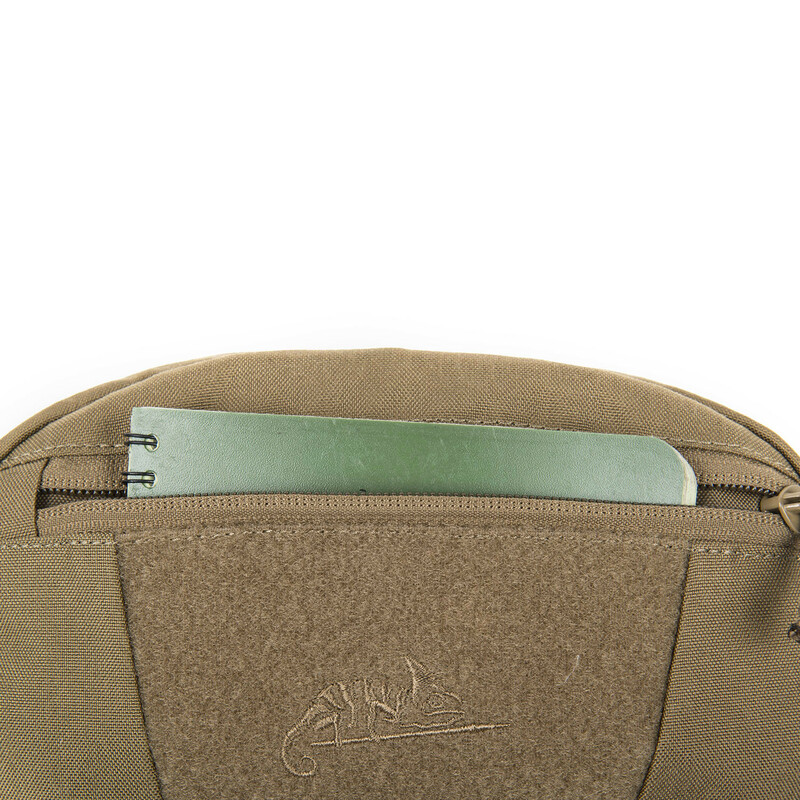 The Velcro ID panel placed upon the outer pocket can be used for easy personalization.